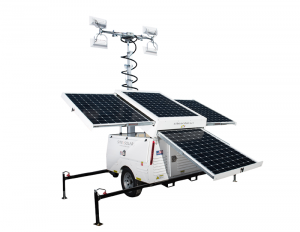 SiteSolar – Portable, Clean, Renewable, Emissions-free Energy! Light & Power instantly available where you need it. We're always seeking new partnerships! Remove diesel fuel costs and enjoy self-sustained lighting that doesn't require management in the field. Zero-emission and noise-free lighting keep worksites clean and safe. 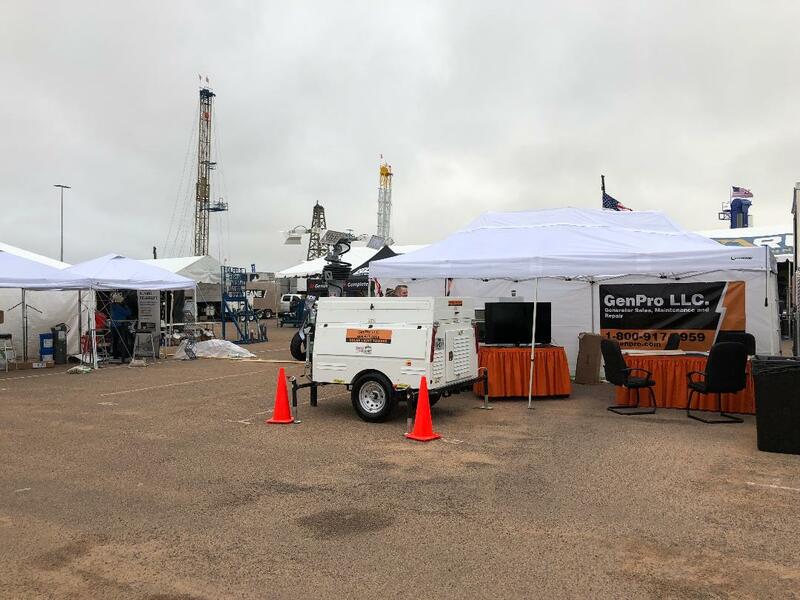 Bret Simmons with Site Solar Permian Basin leasing partner GenPro, LLC, will attend the second annual Petroleum Connection Frac Expo and Conference in San Antonio, TX, October 23-26. The expo and conference is being held in conjunction with the seventh annual Frac Sand Supply & Logistics Conference at the JW Marriott Resort in San Antonio. Site Solar provides bright, quiet, reliable LED lighting that’s perfect for a variety of industries and settings. Our off-grid solar solutions save you money, using 90% less fuel than traditional worksite lighting generators, and eliminating 95% of emissions caused when you use diesel fuel. It is our goal to provide the highest quality and most reliable solar worksite lighting solutions.